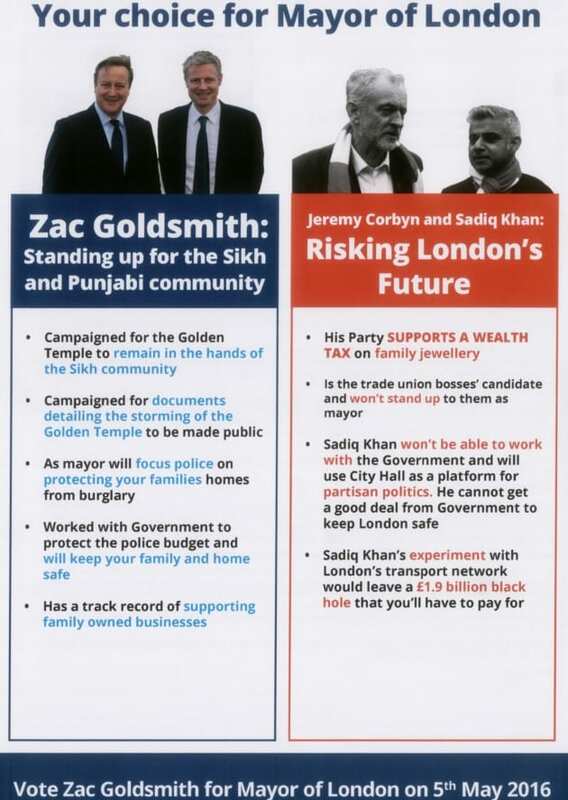 Redbridge’s Indian communities have reacted to ‘patronising’ leaflets sent by mayoral candidate Zac Goldsmith in the run-up to the election. 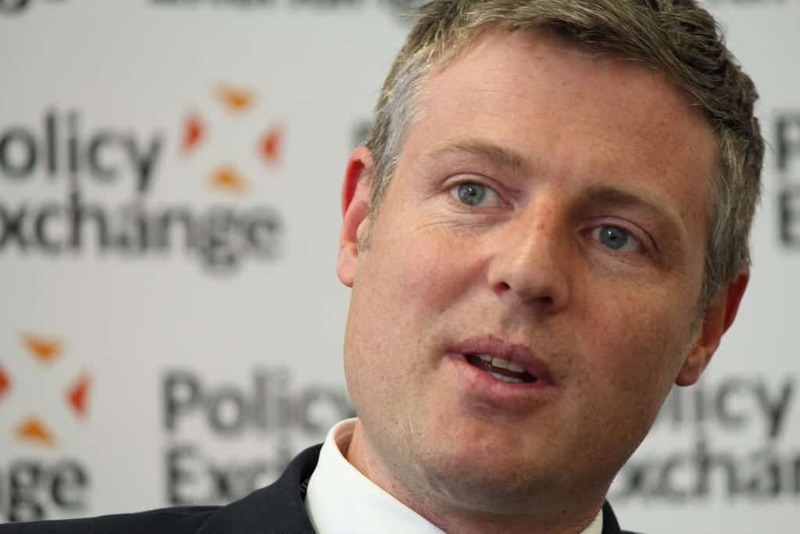 A campaign leaflet sent by Goldsmith that was tailored to those from specific Indian groups stated he supported family-owned businesses and was against taxes on family jewellery. Cllr Varinder Singh Bola, who received a leaflet saying Goldsmith “campaigned for the Golden Temple to remain in the hands of the Sikh community,” called the campaign “very distasteful” and “quite patronising to target ethnic communities”. Vinaya Sharma, of VHP Ilford Hindu Centre, Cleveland Road, Ilford, called it “divisive politics”.